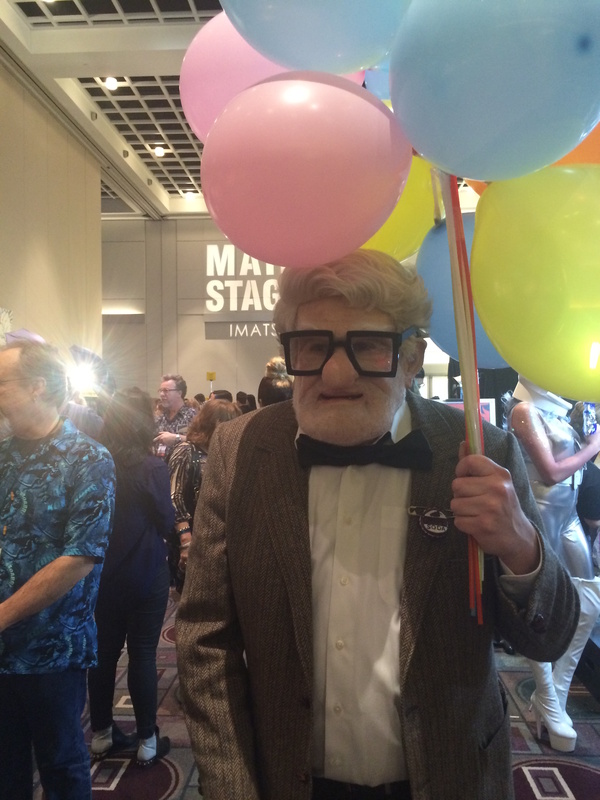 On Sunday, January 18, 2015, I had the opportunity to attend my very first IMATS event. 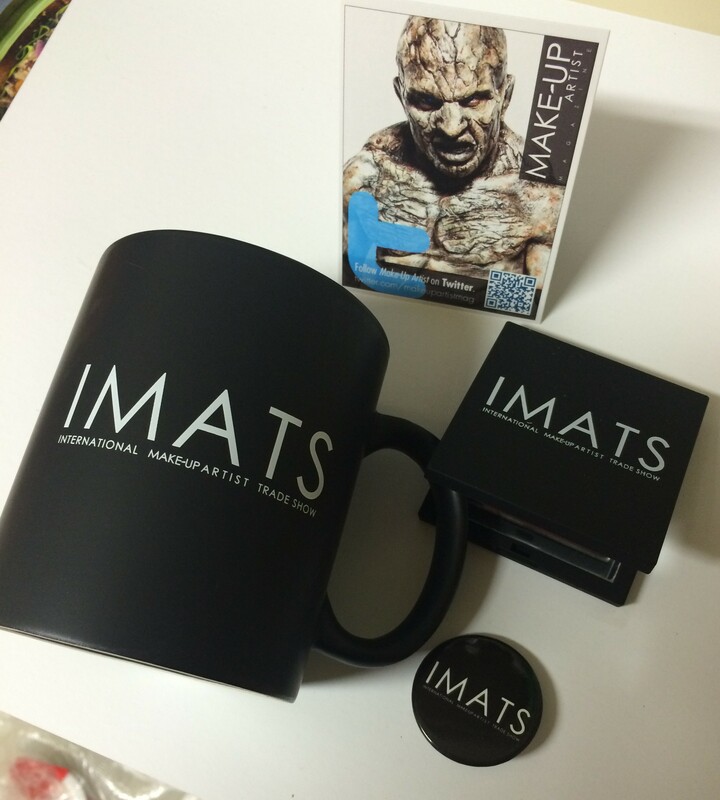 IMATS which stands for International Make-Up Artist Trade Show, is the make-up industries world’s biggest gathering. 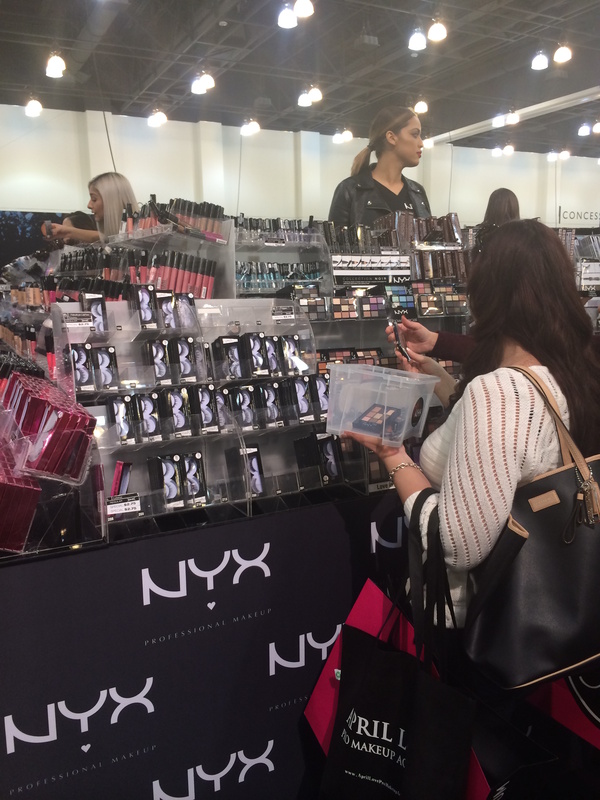 Thousands of make-up artists, vendors and lovers of makeup gather together to demonstrate, view, try-on and purchase make-up at extraordinarily great prices. 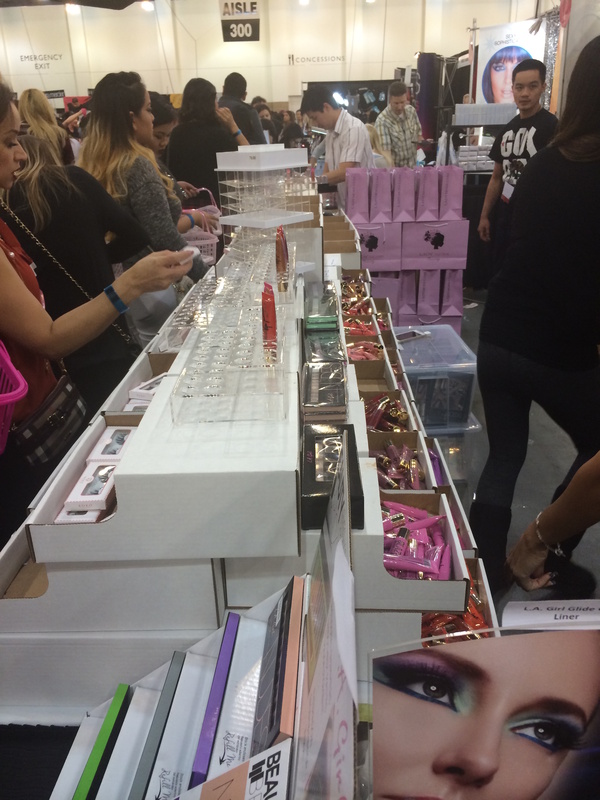 Some of this years make-up companies were MAC Pro, Anastasia Beverly Hills, Sugarpill, LA Girl, Stila, Sigma Brushes, and many more. 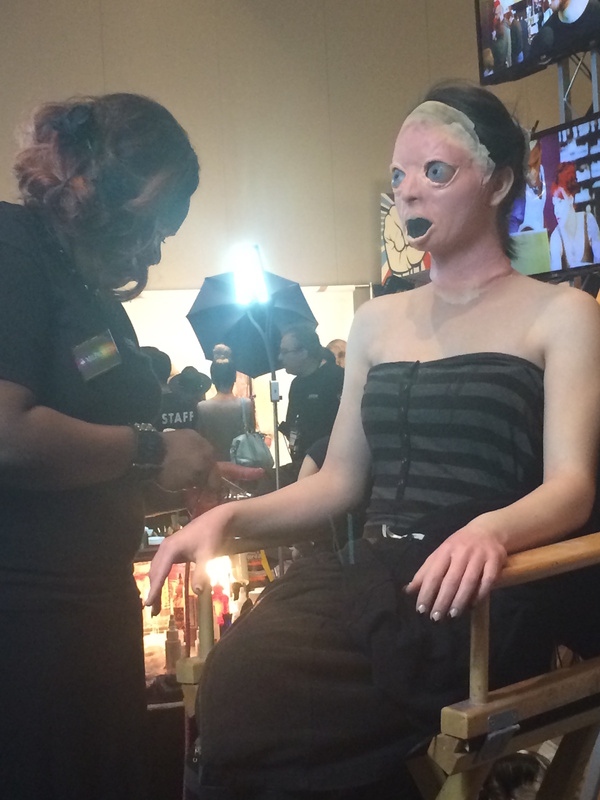 Make-up classes, tutorials, and advice from experts in the beauty industry took place over the course of 3-days. I was in heaven, yet again! 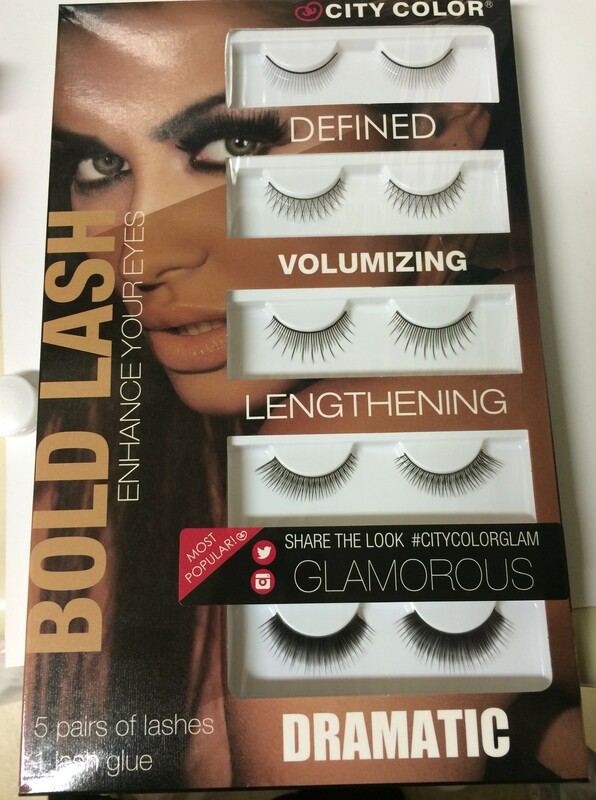 I had the opportunity to buy my first pair of Mink Lashes from Velour Lashes. There were so many styles I didn’t know what to choose. I finally decided on #winging (so soft and cute). 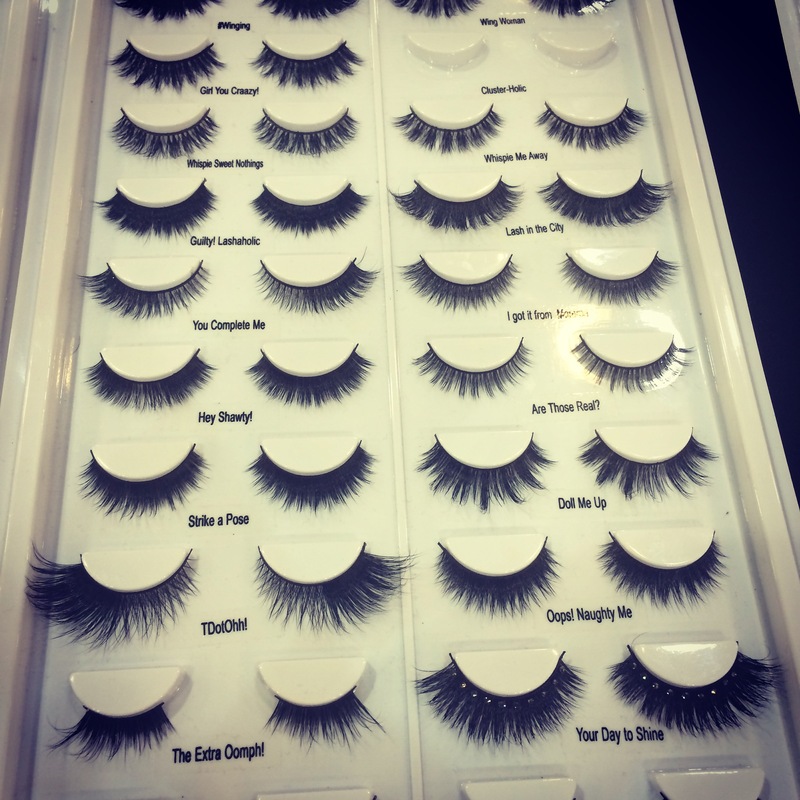 I then made my way around to several vendors who were selling a variety of lashes. I went home with some great deals! 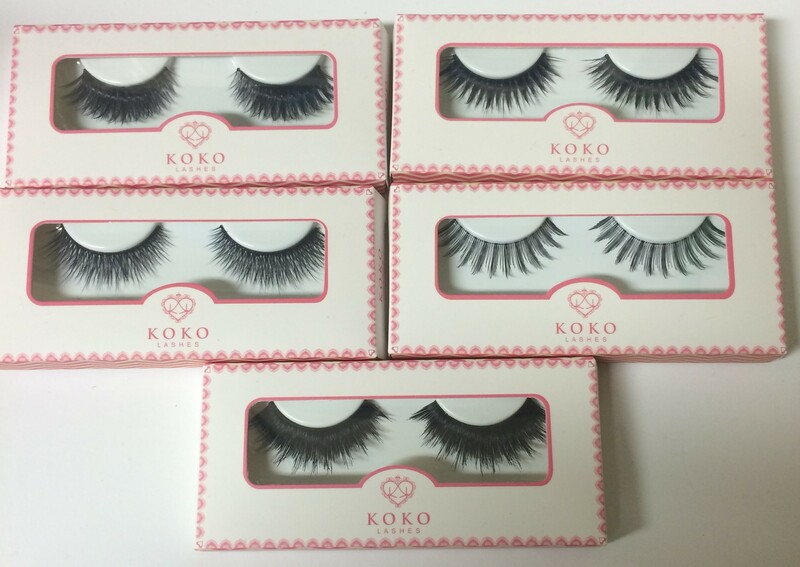 KOKO Human Hair Lashes: Bella, Ariel, Koko, #204 and Vixen! 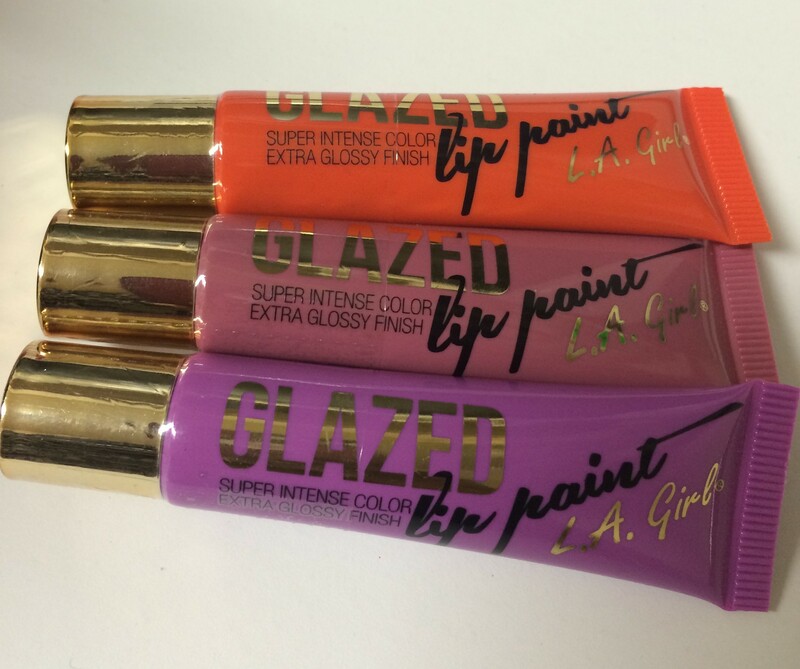 I snagged these three. Just delicious! Many vendors and lots of shoppers! Make-Up Artists from the movie industry were there also! I had so much fun and came away with so many great deals. I look forward to next year and one day attending IMATS (New York)! The mink lashes are super soft! You gotta make it to an IMATS event it’s amazing! That’s nice! I think I’ll try to go when it comes to NYC in April! I’m sad I missed IMATS this year! Glad you enjoyed it! 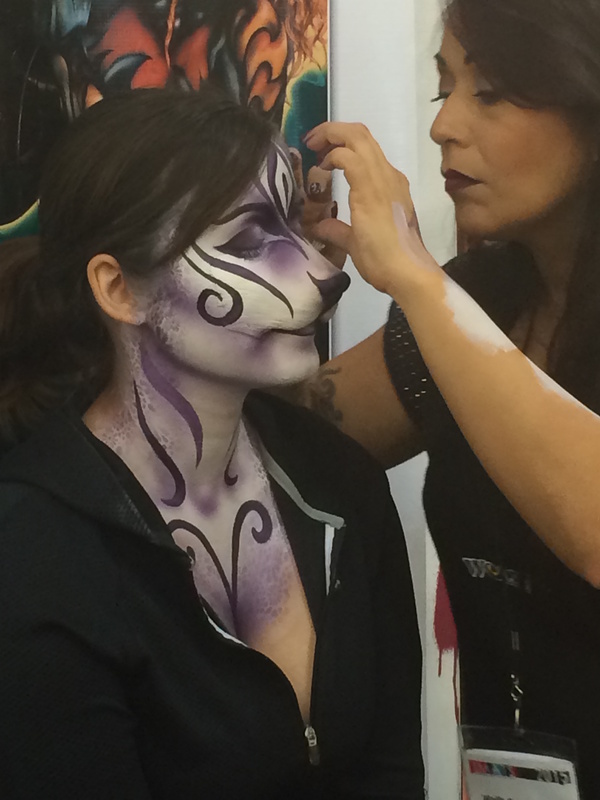 This was my first IMATs so I was just awe struck. Next year I’ll be ready to really do some damage LOL!